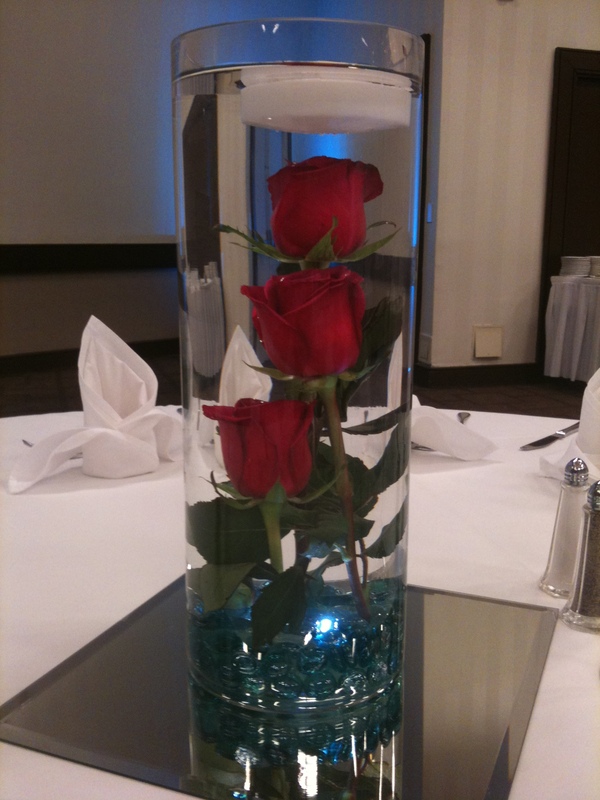 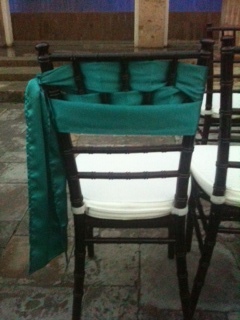 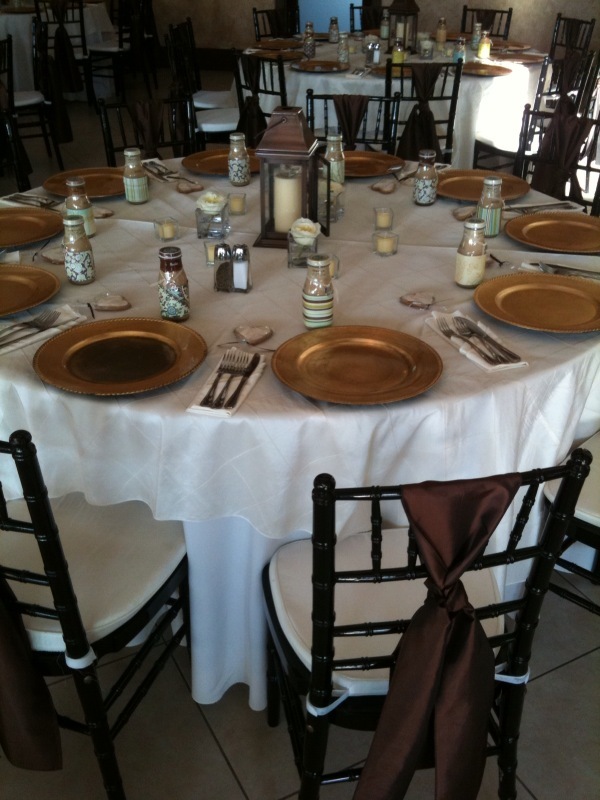 Affordable & beautiful tables for your wedding or special event. 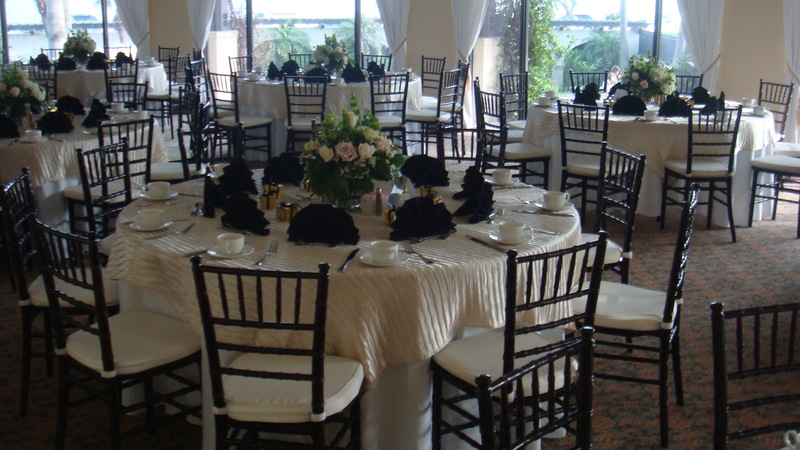 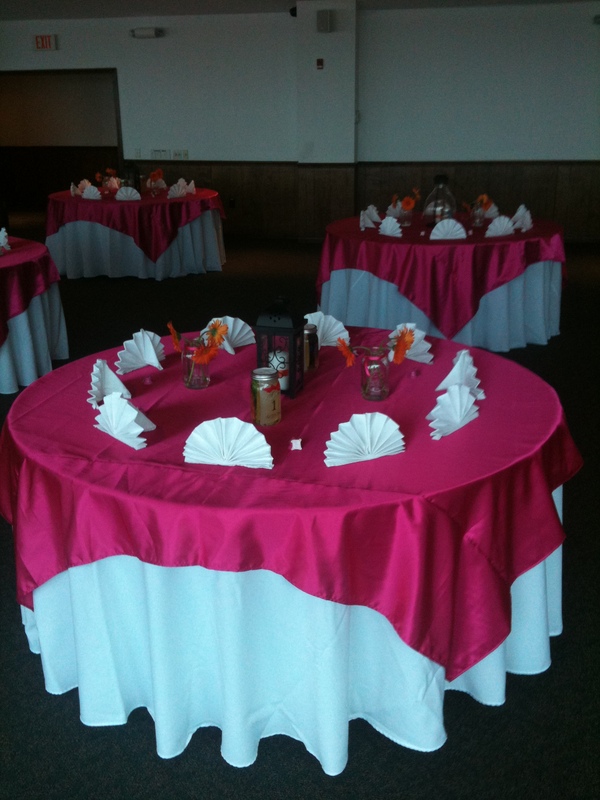 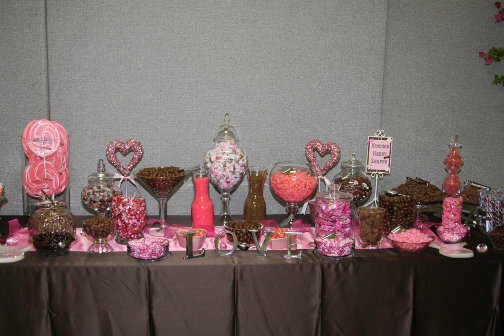 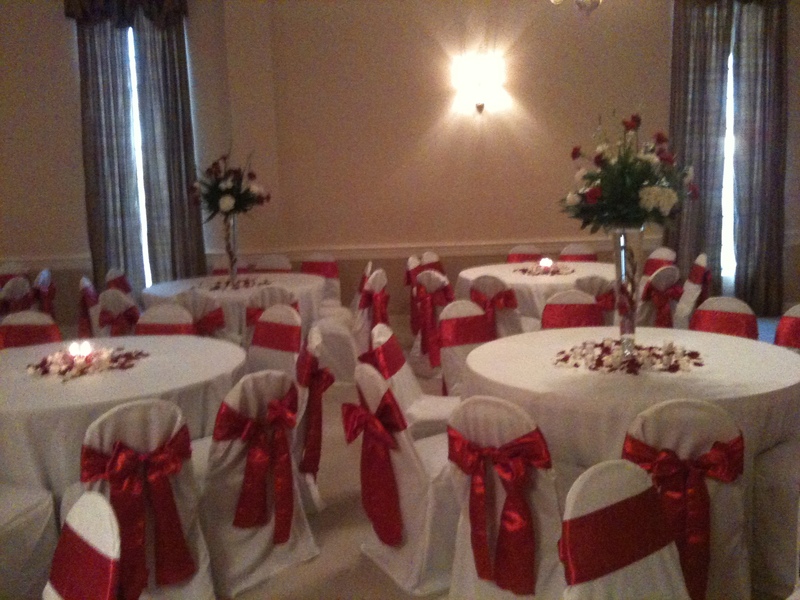 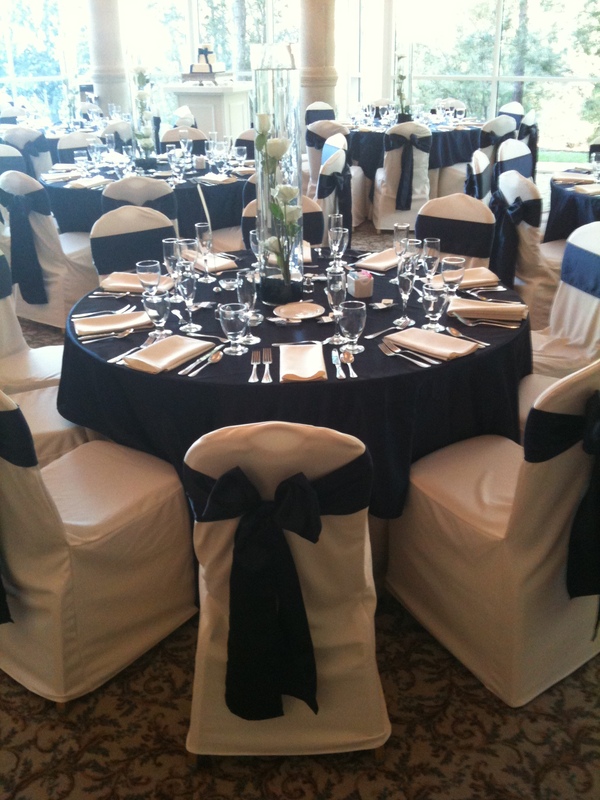 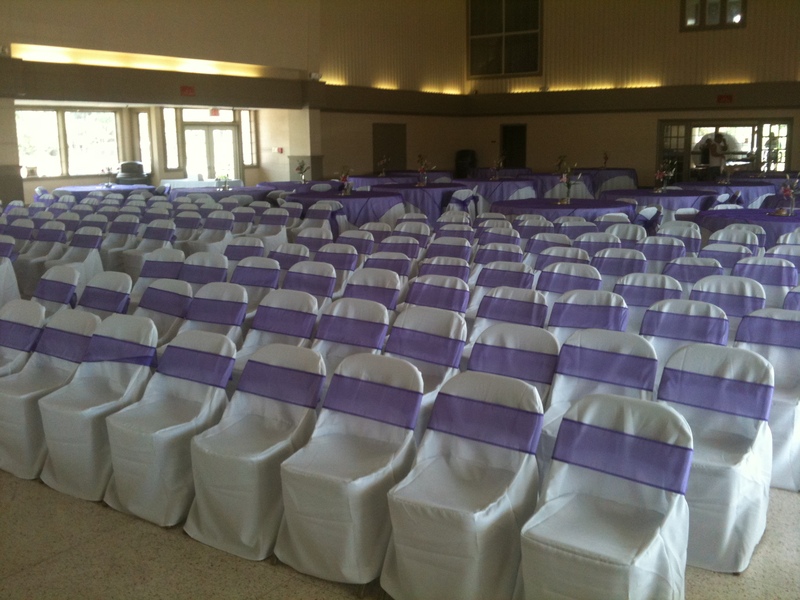 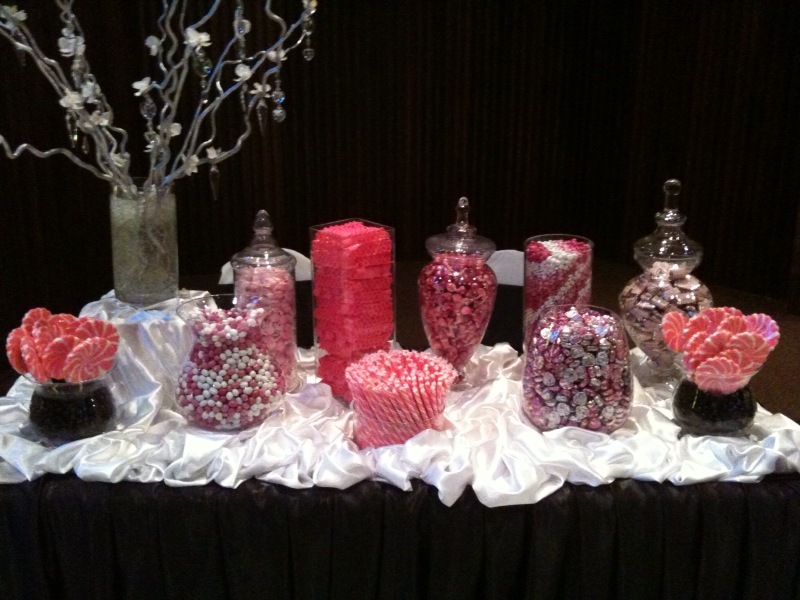 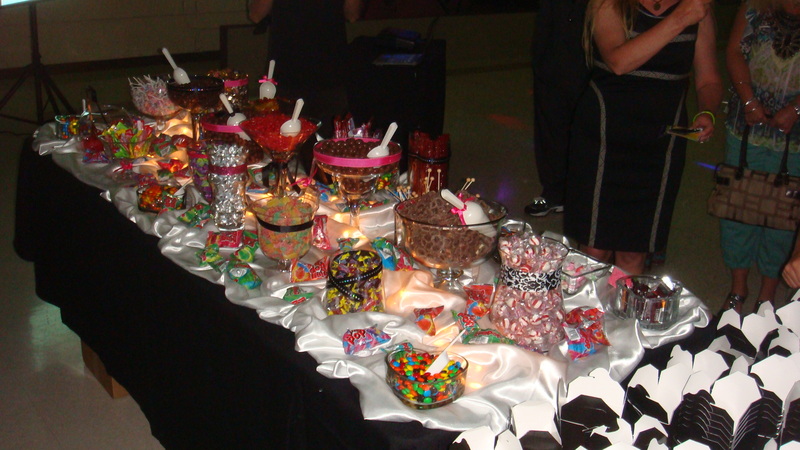 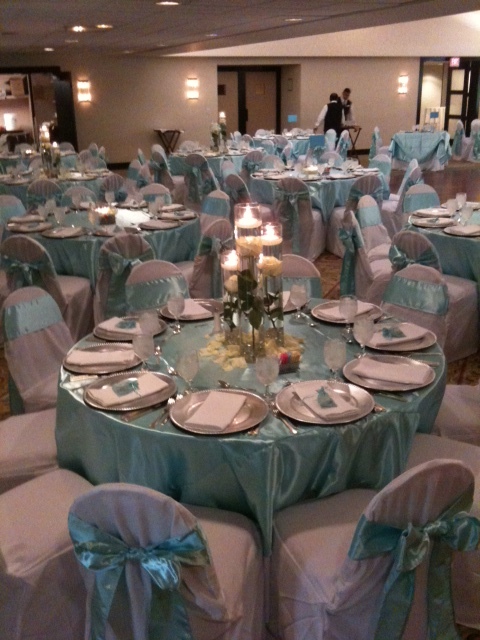 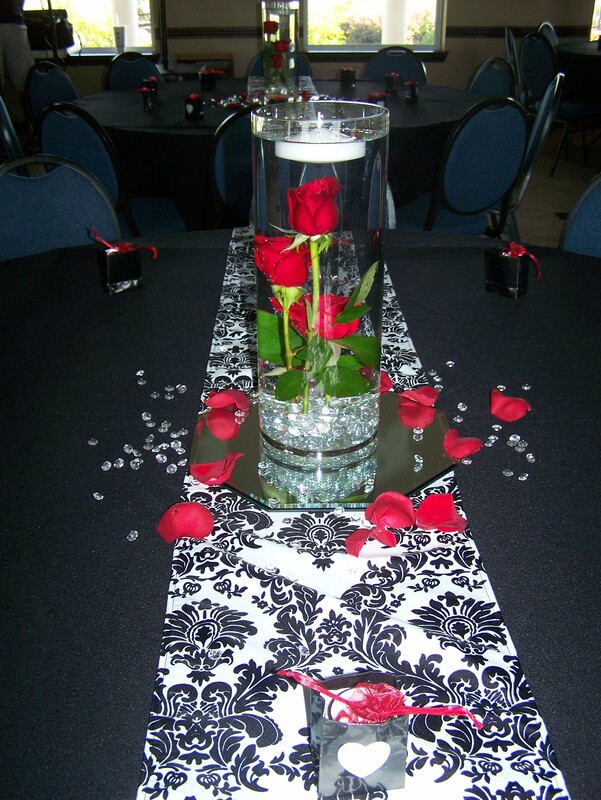 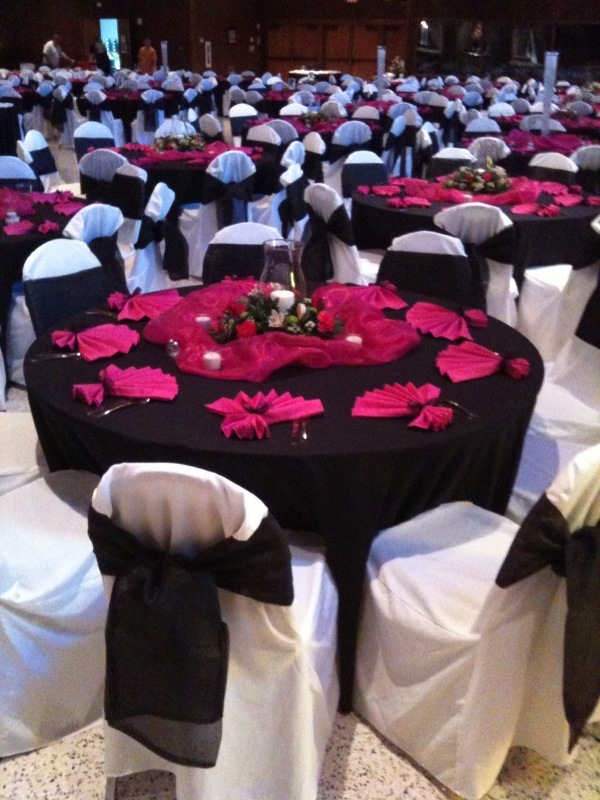 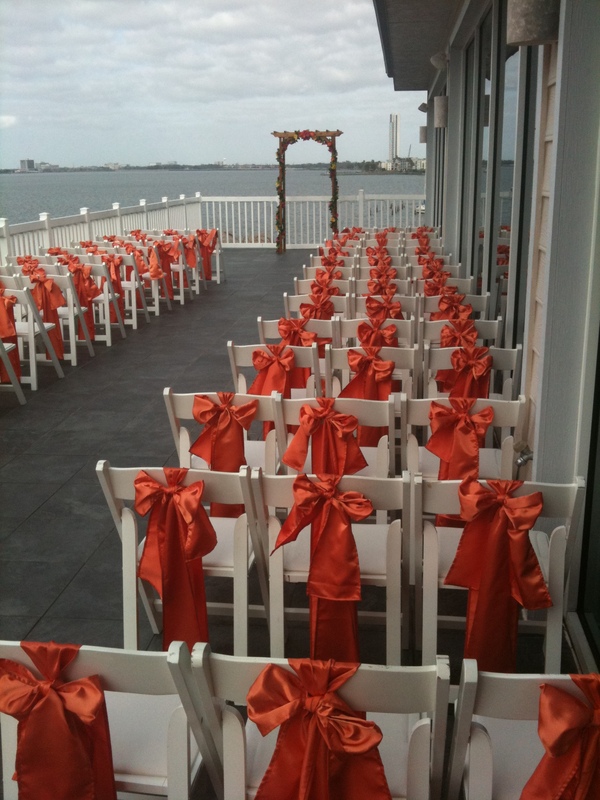 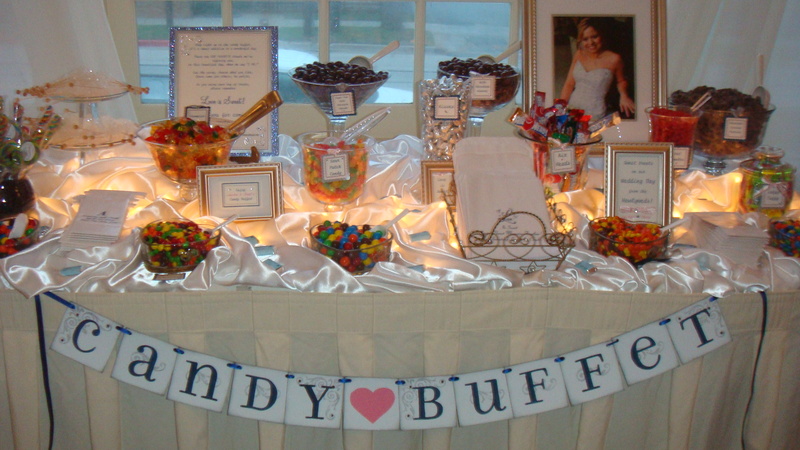 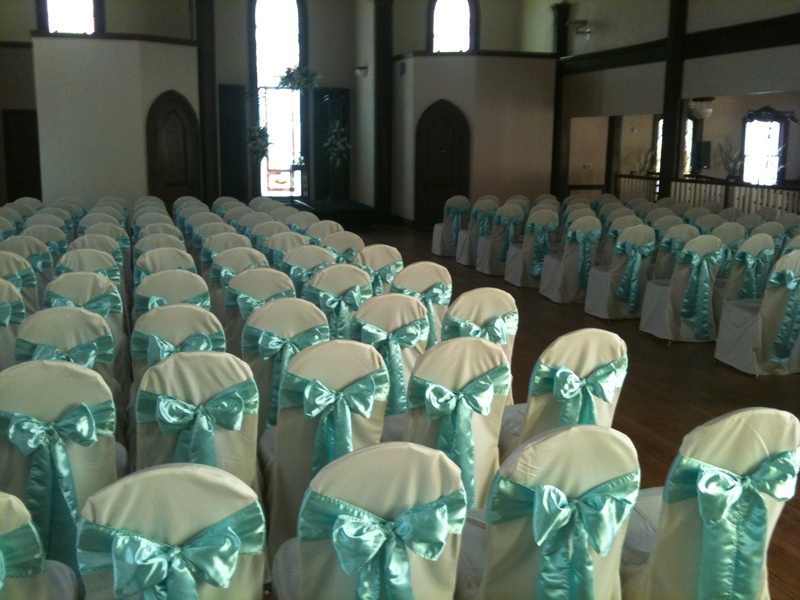 Affordable Linens & Decor, along with JM Productions, offers linen rental and candy buffets for your event. 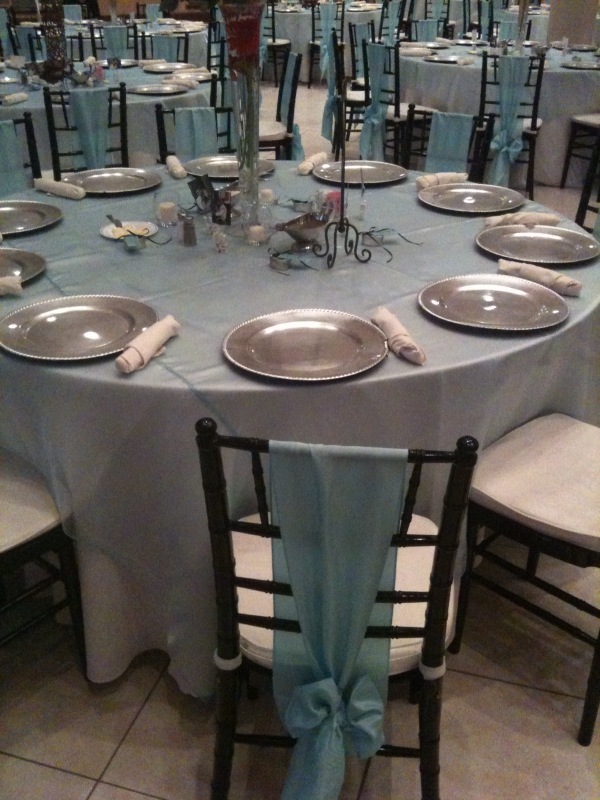 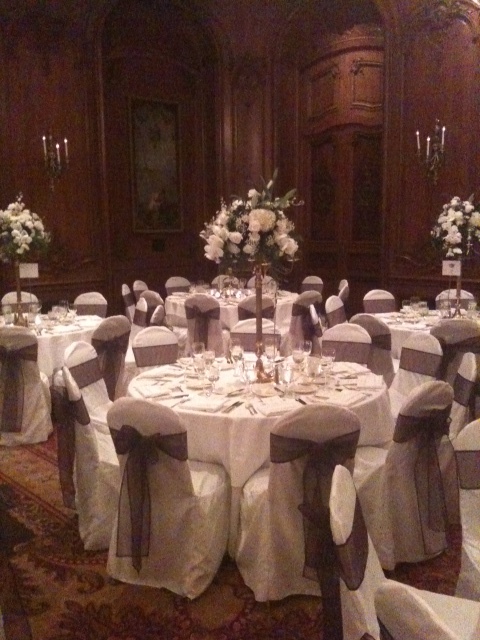 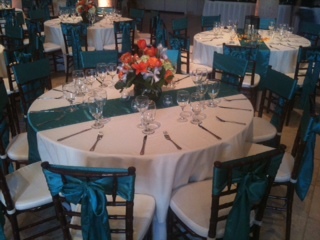 Ask us about our linens discount when you book a DJ package.